We were founded in 2008 with the aim of giving advice to the demands of information on european and intercultural information Exchange. 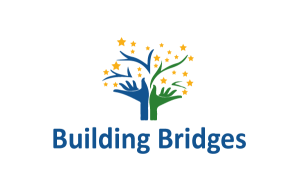 • Building up bridges to promote the European social construction. • Bridge a gap encouraging an intercultural dialogue for a better understanding and knowledge of other cultures. • Planning bridges through projects management to foster the citizens participation, specially young people. • Leaving a mark supporting any cultural, educational or artistic manifestación base don the above mentionned projects. to have a closer collaboration that already existed between its partners for more than 10 years.